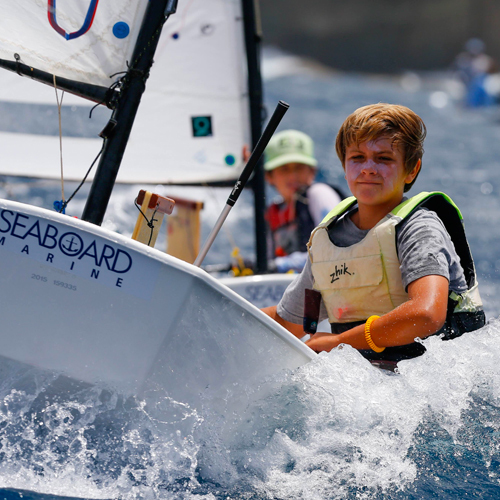 Rider Odom is a 15 year old sailor who has been sailing for the last 7 years of his life. He lives on St. Croix in the U.S. Virgin Islands, and has been a member of the St. Croix Yacht Club for the last 5 years. He loves everything about the water, and it was this passion that led him to start competing in the Optimist class at 11. He just aged out at the beginning of this year, and hopes to sail Lasers and 420s in the future. His biggest sailing accomplishment was when he placed 48 in the Optimist North American championship.